Johansson responded to criticism of her casting in the worst possible way. 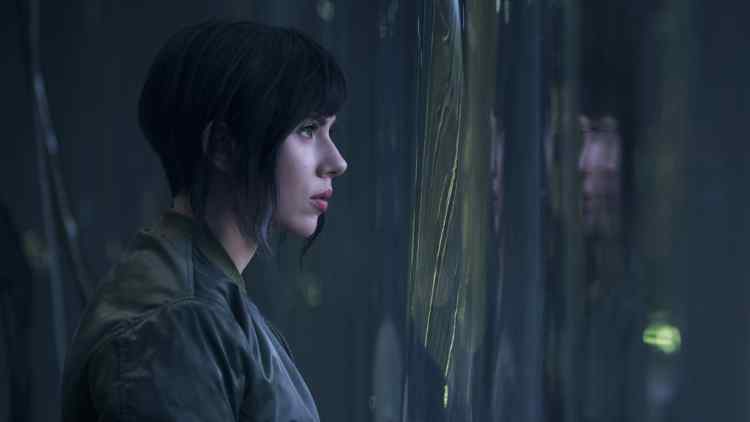 After already conquering appropriative casting by playing as Asian role in 2017's Ghost in the Shell adaptation, Scarlett Johansson is now checking off another item on her list of non-white, non-cis film roles playing a transgender man in the upcoming film Rub & Tug. Rub & Tug is based on the story of Dante “Tex” Gill, a transgender man who was a proprietor of several massage parlors in in 1970s Pittsburg that were actually fronts for prostitution. While the details of Gill's transition are murky, it's clear that he lived and presented as male — so why exactly is a cisgender woman playing him in a film? Not only is Johansson taking on the role, but the film is being directed by Rupert Sanders, who also directed Ghost in the Shell. Johansson's casting in the film was widely criticized, but that clearly didn't stop this duo from doing exactly the same thing again. Transparent star Trace Lysette made the point on Twitter that the problem is that while cisgender actors keep getting cast in trans roles, the reverse isn't true. She added that cisgender actors in trans roles are almost unanimously praised and rewarded for their work, which amounts to "mimicking" the trans experience. Sense8 star Jamie Clayton echoed this sentiment. Pose star Indya Moore made the issue very simple. And of course, Twitter can always be counted on to turn even the most depressing news into the best memes. I do not think Scarlett Johansson is an evil person or has ill-intent, but I do feel that if she doesn’t start hiring some career consultants moving forward we are 100% going to see her play Nelson Mandela in a biopic.